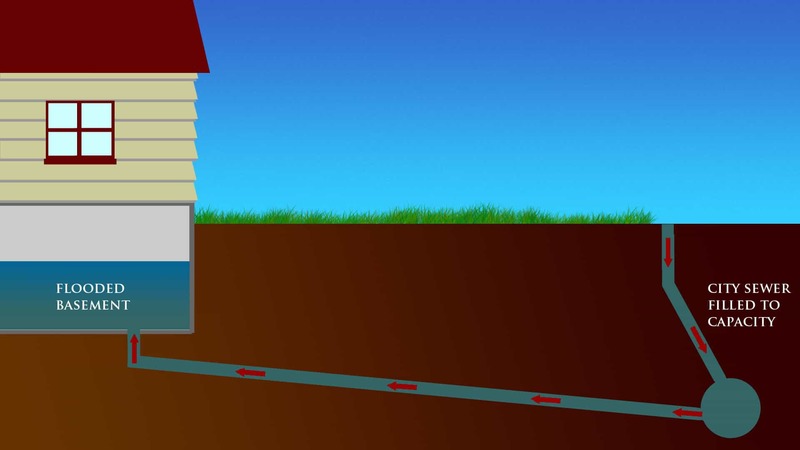 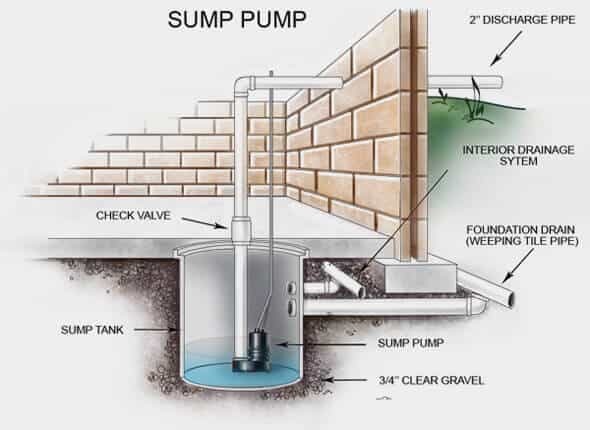 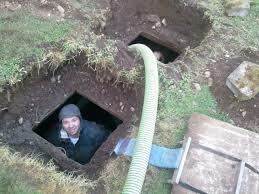 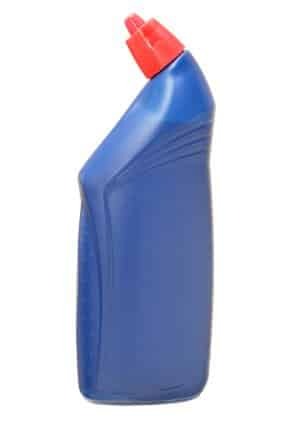 Emergency Septic Tank Problems? 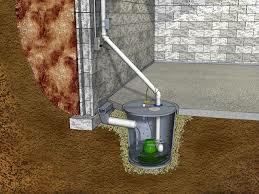 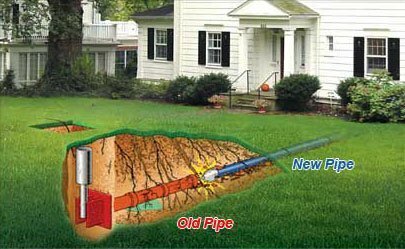 Septic Tank Srervice NJ Plumber on Call 24 Hours. 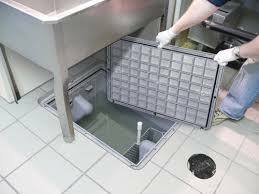 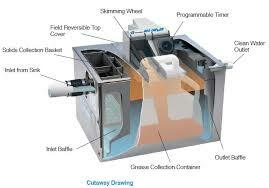 Is Grease Trap Installation a Legal Requirement for Your Business? 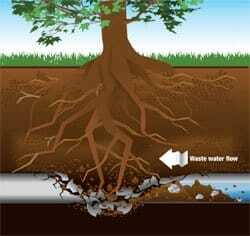 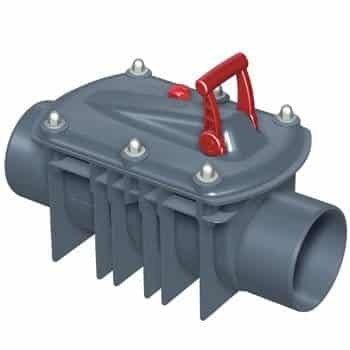 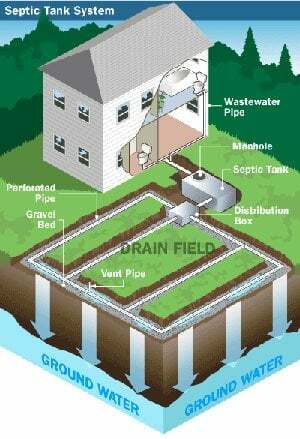 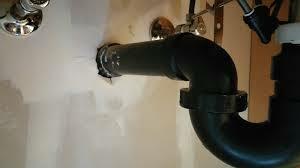 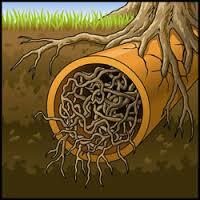 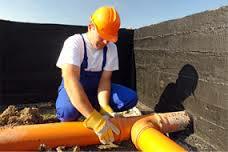 How The Sewer Water Piping System Works?